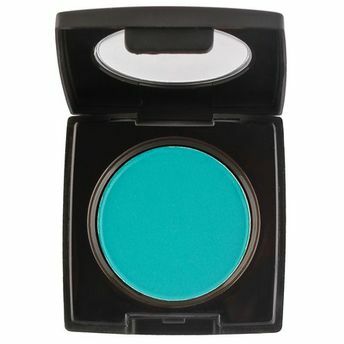 Coloressence Single Matt Eye Shadow on India's online beauty store Nykaa & get discounts and COD. Are you seeking a tool to enhance your beauty but still not able to find it? Your search ends at Color Essence Single Matte Eye Shadow. Packed in a sturdy case it is pocket friendly and ideal for carrying outdoors. It is enriched with Vitamin E so it doesn?t harm your eyes or skin around it. Having long staying power it leaves you with attractive shine. Additional Information : Color Essence is a well- known make-up and beauty brand in India. It is part of Nature?s Essence brand which provides women trendy and affordable beauty products. Color Essence Single Matte Eye Shade is available in four different shades. Explore the entire range of Eye Shadow available on Nykaa. Shop more Coloressence products here.You can browse through the complete world of Coloressence Eye Shadow .Alternatively, you can also find many more products from the Coloressence Single Matt Eye Shadow range.